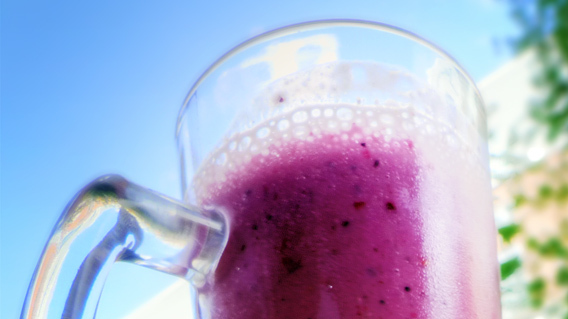 Four-Berry Smoothie | Two Guys In a Cucina! 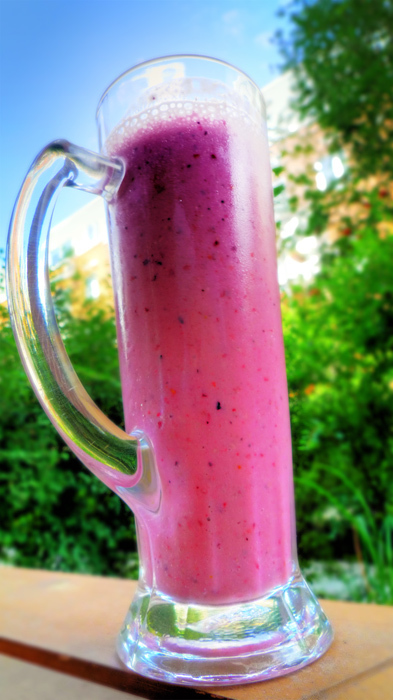 What a great way to refresh yourself on a hot & humid Montreal day with a nice cold smoothie! I generally buy frozen berries mixes, I usually don’t need to add ice to the mix.